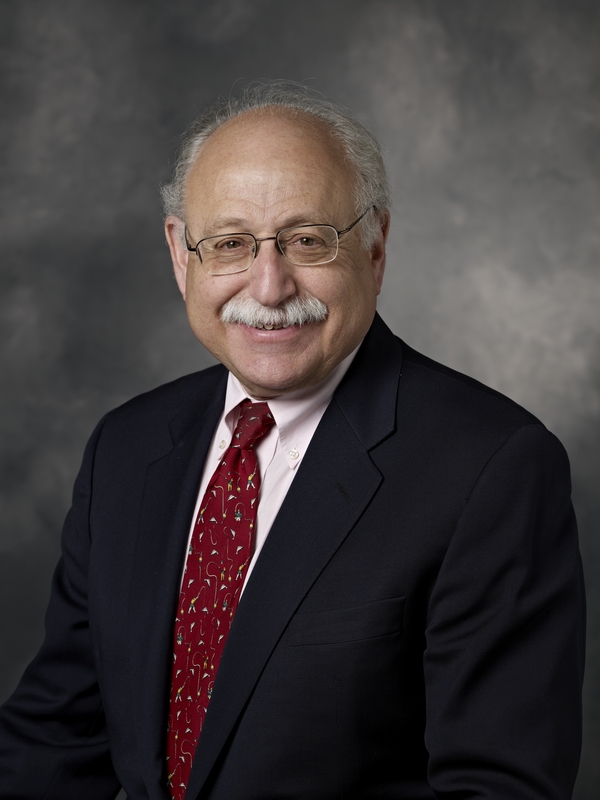 Dr. Schatzberg has been an active investigator in the biology and psychopharmacology of depressive disorders. Early in his career, he explored norepinephrine systems in depression as a means of subtyping these disorders. His research has also provided major insights into the biological mechanisms that underlie the development of delusions in major depression and has opened innovative therapeutic strategies using glucocorticoid antagonists. He is an active investigator in the clinical psychopharmacology of nondelusional depression with a particular recent interest in chronic depression and in pharmacogenetics. Prior to Stanford, Dr. Schatzberg was on the faculty of Harvard Medical School and the staff of McLean Hospital from 1974 to 1991. Among his posts at McLean, he was Interim Psychiatrist-in-Chief and Co-Director of the Affective Disorders Program and Director of the Depression Research Facility. He also served as Clinical Director of the Massachusetts Mental Health Center.